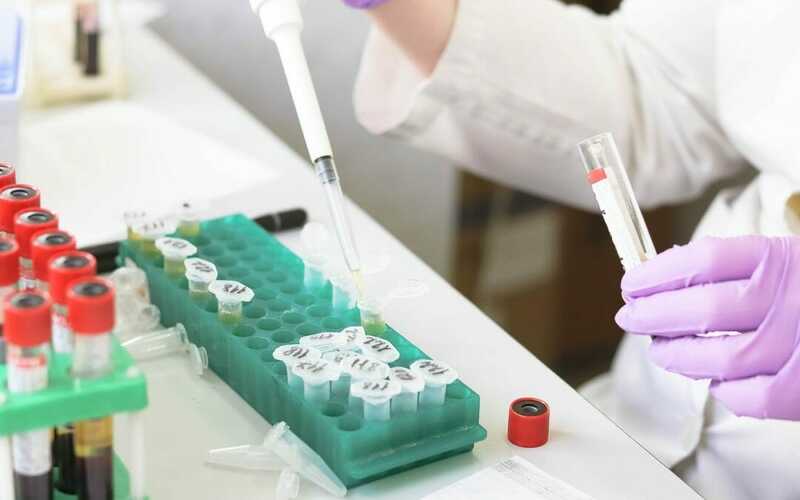 Cancer clinical trials are complex and sponsors should know in advance the critical aspects and local procedures that will be needed to undertake such large and demanding venture. This knowledge becomes particularly important if the clinical study is conducted in a country with local procedures that may be unknown to the pharma or biotech company leading the project. As explained in the article “Nine reasons to conduct an oncology clinical trial in Spain”, conducting clinical studies in Spain is a very interesting option. 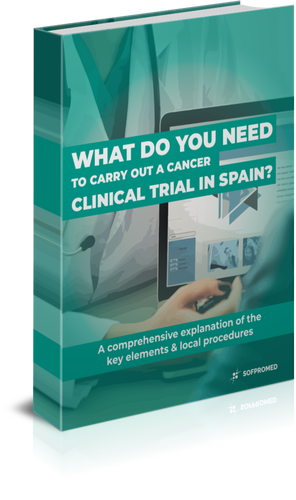 We now explain what practical elements are needed to carry out a cancer trial in Spanish hospitals. Most of these items are applicable to any clinical trial. Nevertheless, we have prepared a guide for sponsors specifically interested in developing oncology trials in Spain. This document provides highly valuable practical information concerning the requirements and local procedures involved in preparing and executing an oncology clinical trial in Spain.